Episode 47 of the Skip To The End podcast is here! 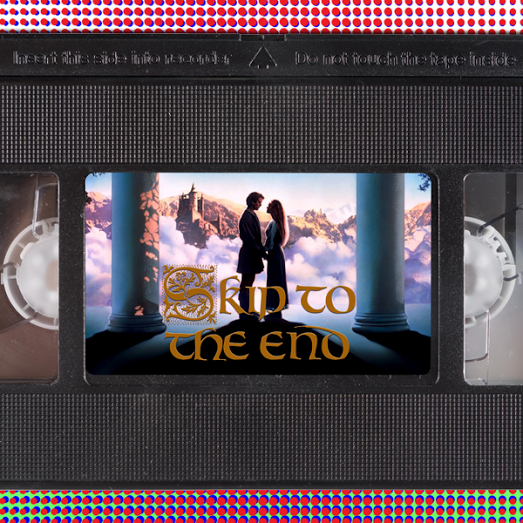 On this episode we review Teenage Mutant Ninja Turtles: Out of the Shadows, and rewatch fantasy classic The Princess Bride. We also discuss the biggest game changers in movie history, name the best films of 1983, and launch our new game Lost the Plot. As ever we take questions from our listeners, and give away an exclusive prize.